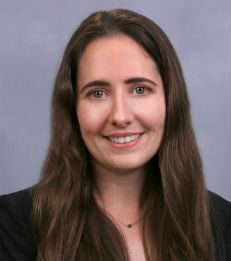 Cecilia Parlatore joined New York University Stern School of Business as an Assistant Professor of Finance in July 2014. Professor Parlatore's research focuses on financial intermediaries and markets and their regulation. Her recent work on money market funds looks at the sources of fragility within the industry and analyzes potential effects of moving from a stable net asset value (NAV) system to a floating NAV. Before joining NYU Stern, Professor Parlatore was an Assistant Professor of Finance at The Wharton School at the University of Pennsylvania. Professor Parlatore received her B.A. and M.A. in Economics from Universidad Torcuato Di Tella in Buenos Aires. She received her Ph.D. in Economics from New York University.